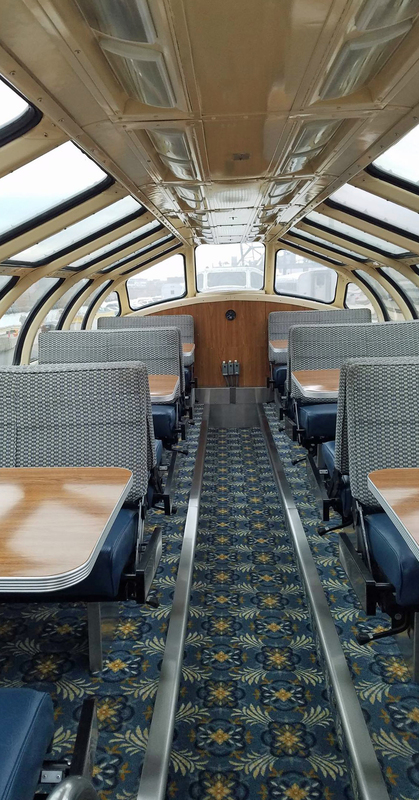 Join Altiplano as we take a quiet ride on the Moonlight Dome from Washington, DC to Chicago, IL on the Cardinal Route. This is Amtrak's most scenic route in the east, we will cross the Blue Ridge Mountains and traverse the spectacular New River Gorge. 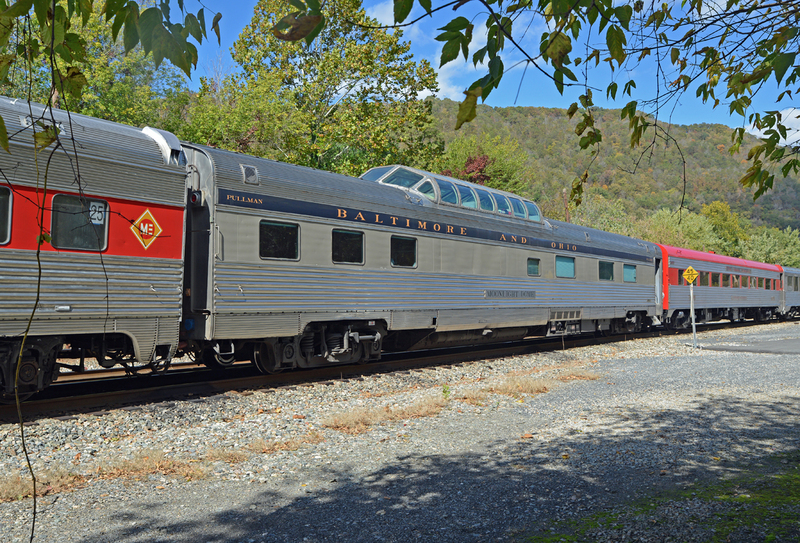 Wednesday November 15th: We will depart from Washington, DC behind Amtrak Train 51 at 10:30 AM. 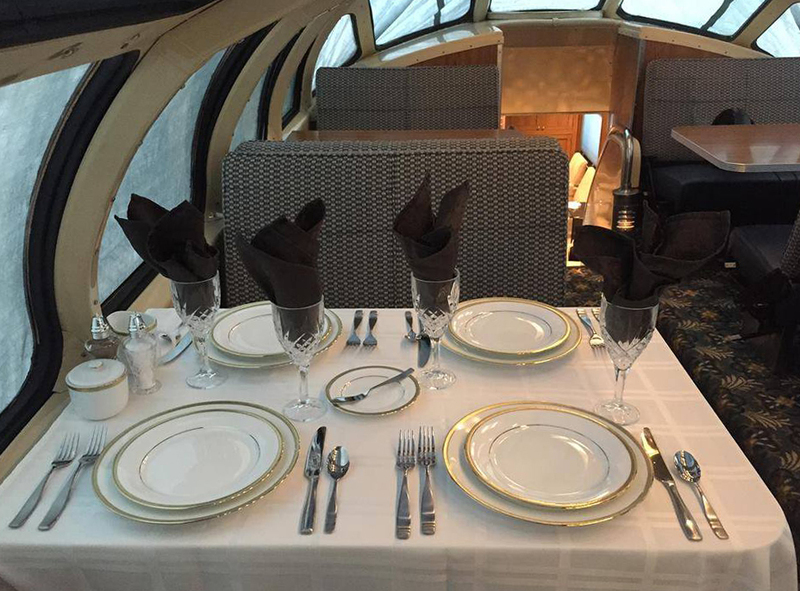 Guests enjoy Brunch and Dinner in the dome car. Thursday November 16th: Breakfast and snacks will be served as we cross Indiana. Upon arrival into Chicago Union Station at 10:30AM you are on your own to explore the city. 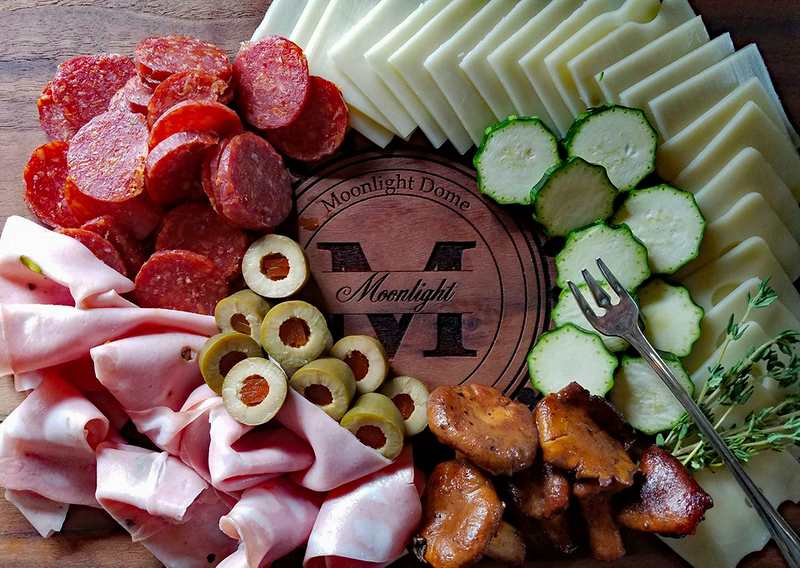 Meals/Drinks: Beer, wine and soft drinks are included in your ticket price. We will be using Dome-Sleeper-Lounge Moonlight Dome. Double Deluxe Bedroom: Two lower berths, private bathroom. shower is down the hall. Room is twice the size of a traditional double bedroom Located in Moonlight Dome $3000 per couple.